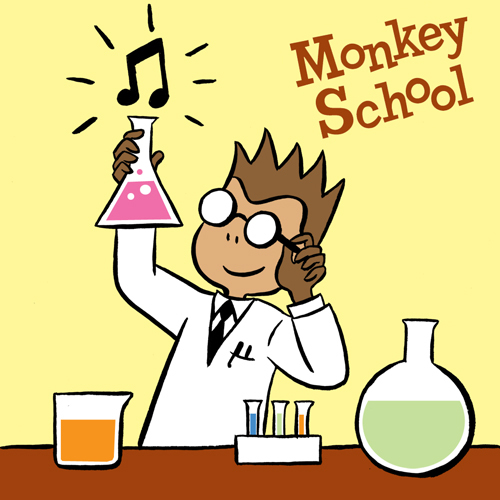 BREAKTHROUGHS: The intrepid musicologists at Monkey School have been toiling night and day to bring you the latest in audio enrichment. Unable to leave our stations in the music lab for months, we are now ready to announce the results of our melodic research. Here are fourteen tunes supporting our hypothesis that great musical advancements keep coming!